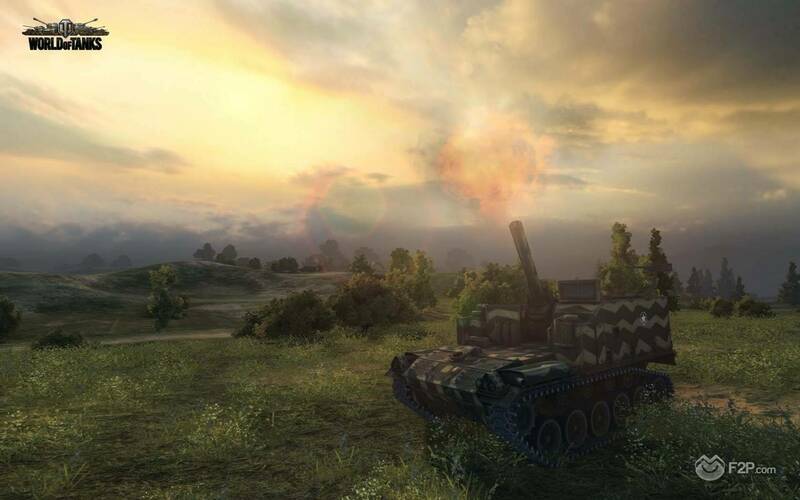 Wargaming has launched today in Europe the new Update 8.6 for its tanks action MMO, World of Tanks. 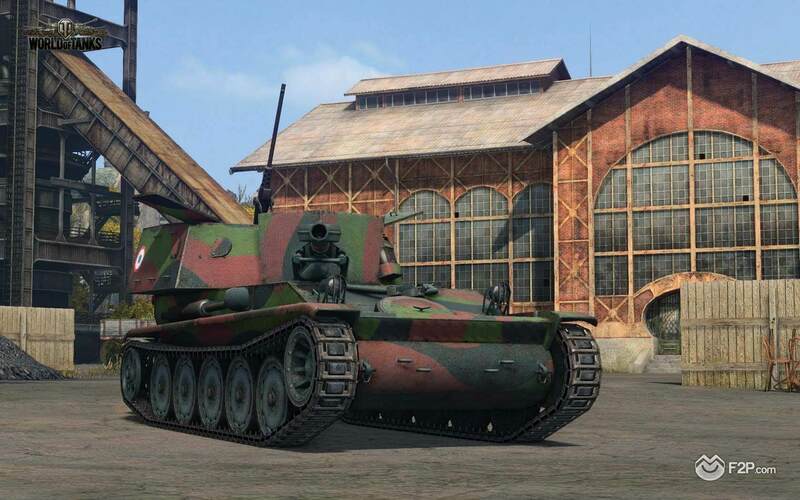 The content update, which will be launched for the rest of the world later this month, bring new fixes and tanks into the game. 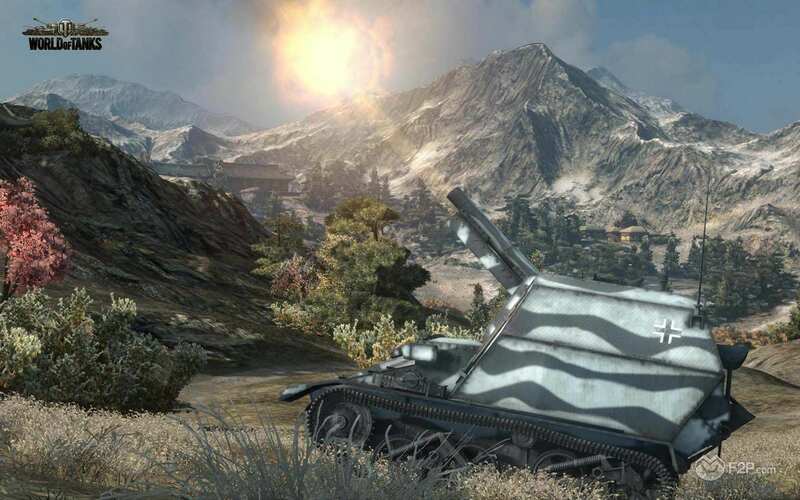 The in-game economy has been further balanced, and new SPGs have been added up to Tier X. 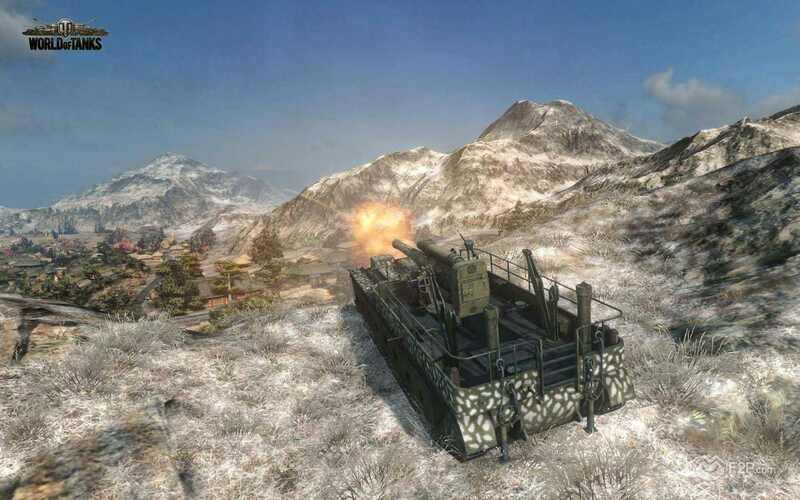 There is also a new premium british tank, the A33 Excelsior, and a new battle arena based on a Korean setting: Sacred Valley. Source of information: Wargaming press release.